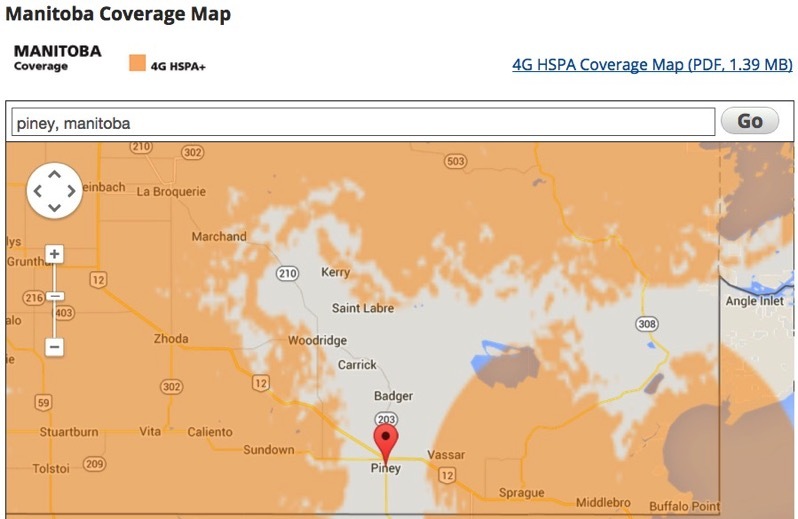 MTS has announced its HSPA and LTE network has finally expanded to Piney, Manitoba. Over 1 million residents in Manitoba now have access to the MTS 4G LTE wireless network; last year 30 rural communicates gained access to the network, as part of recent expansions. The plans to bring 4G LTE to Piney were first announced last August.